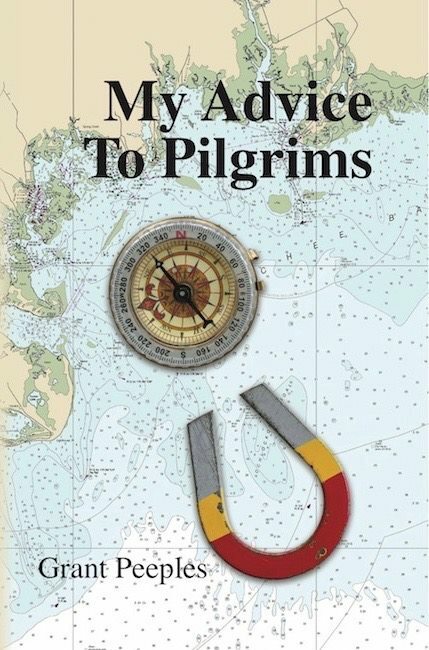 MY ADVICE TO PILGRIMS AVAILABLE NOW! I haven't really been talking much about this, but ...I am now actually a poet with an honest-to-goodness publisher, Mezcalita Press. They describe themselves “an independent publishing company dedicated to printing and promoting the poetry, fiction, and non-fiction of musicians who want to add to the power and reach of their important voices.” Some others that they have published are Jonathan Byrd, Rod Picot, Nathan Brown, Ashley Brown, and more. Release date is September 4th. You can pre-order right here on my store page.